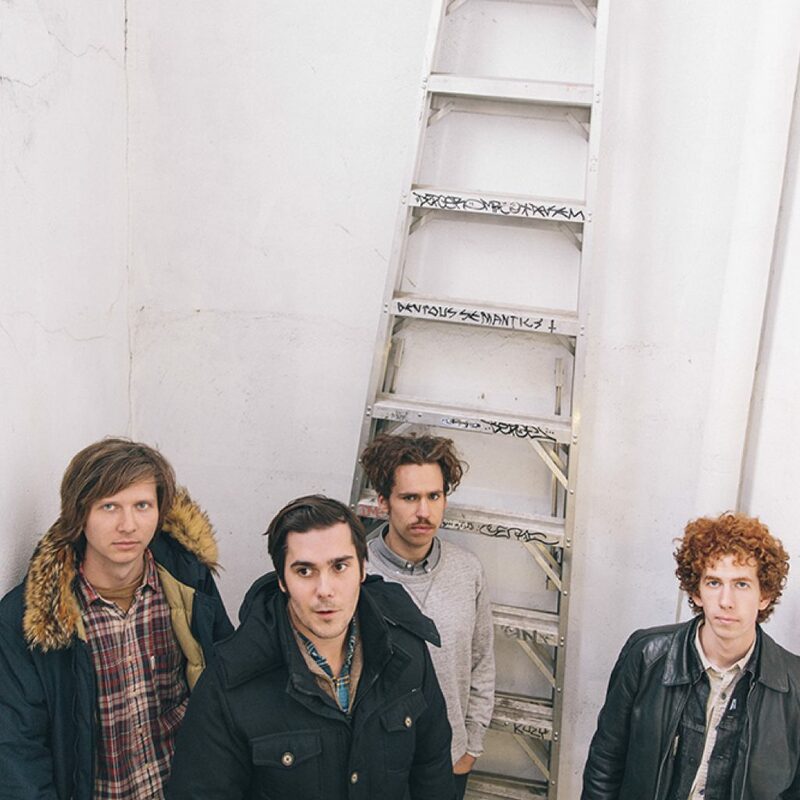 We can’t wait to have Parquet Courts back at Larmer Tree Gardens. We love them because they are a rock band refreshingly unconcerned with the cliches of being in a rock band: they’ve always played by their own rules. Last year’s album, Wide Awake, was definitely a confirmation of that. For their fourth and possibly best record yet, they enlisted Danger Mouse to produce a set of joyfully absurd, danceable songs for their most expansive album so far. There were some serious themes – climate change, gun violence – but the album bounced and crunched with the confidence of a band who are at the very top of their game. This translated into blistering live shows: the chemistry between the four members has never been more natural or free-flowing, and they have the confidence of a band who care about the music but don’t care about playing by the rules. We can’t wait!